Your host, Viyahta, Master Herbalist and Holistic Life Coach, shares information about Vertigo. What is this condition and what are some natural remedies for relief? This show is not intended to replace any advice you may be receiving from your doctor. If you have an acute or chronic condition that you have not been able to resolve please see your professional health care person. Marijuana has medicinal value! Shouldn't it be legal everywhere? Some states are recognizing that marijuana has medicinal value and should be legalized. So many young people have criminal records that follow them throughout life because they have been stopped and arrested for possession of marijuana. If it is decriminalized, should their records be expunged? How should it be sold if it's used medicine? How should it be taxed? Should people be allowed to grow it independently? 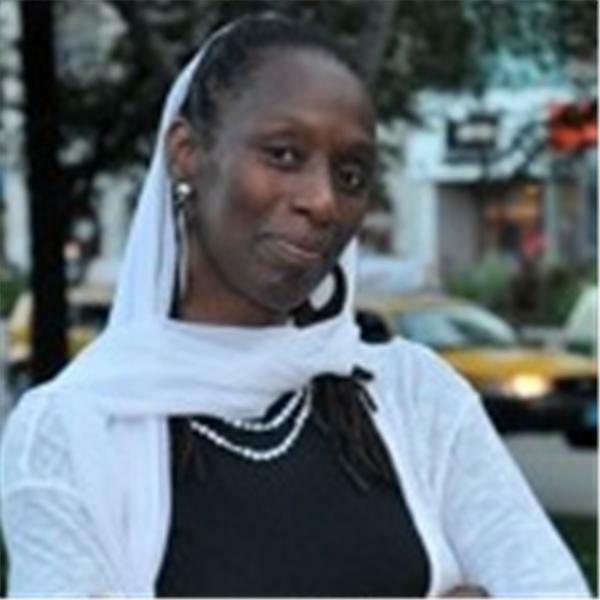 Let's Talk About It With Myeka: Dr. Baskin on How To "Uncover The Missing Peace"
HEALTH &WELLNESS w VIYAHTA-Ex-Marine heals in Nature & More! Honoring Mayor Harold Washington: How Much Does Race Matter In City Leadership?